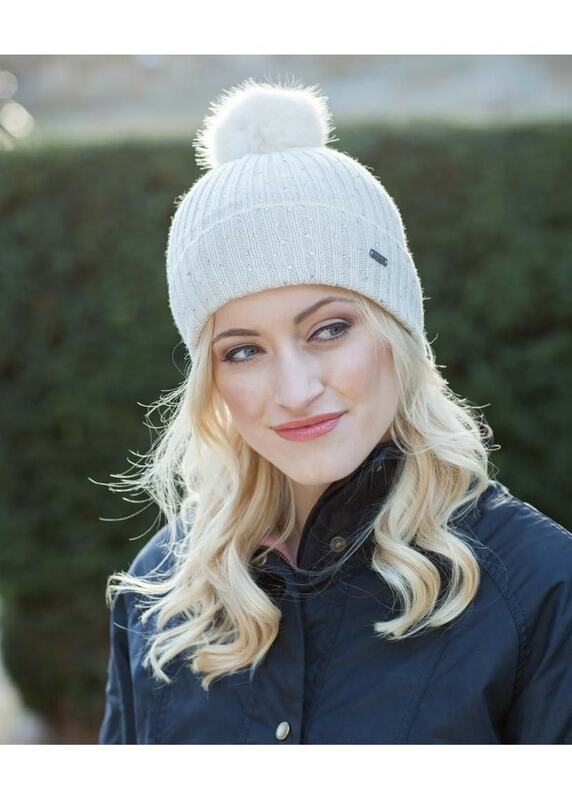 The Splendor Beanie by Barts is a classic style beanie with a little added luxury. The Splendor Beanie by Barts is a classic style beanie with a little added luxury. The sparkling rhinestones and faux fur pompom add a bit of glamour to any winter outfit.